A native of southern Minnesota, John Dorman has lived in Minneapolis for 25 years and calls it home. 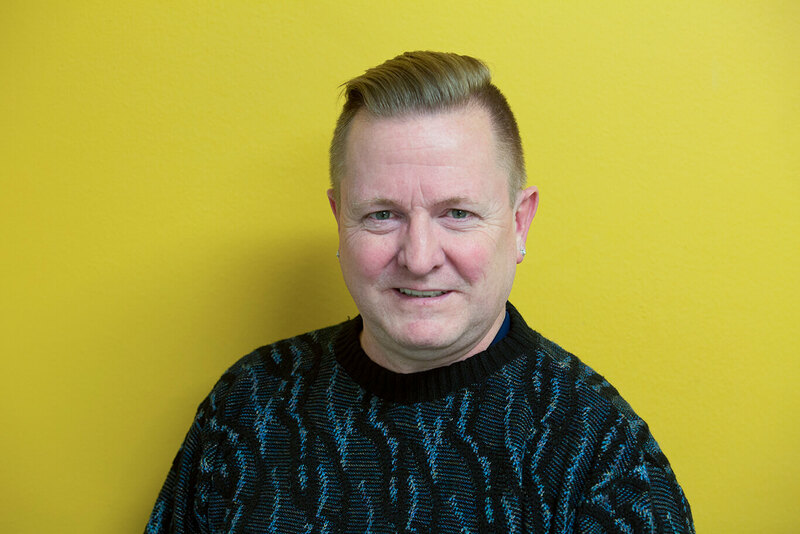 Years ago, when his employer established an internal Twin Cities Pride network in the workplace, John began looking for volunteer opportunities to assist the local LGBT community through engagement and support. John eventually found a program that educates community members about diversity with respect to their LGBT neighbors. While volunteering there, he learned about YouthLink’s efforts to connect with young people who have experienced homelessness. He investigated, and found that YouthLink’s services and mission were an excellent resource for young, vulnerable members of the LGBT community.